Ravenscourt Park Glasshouses are situated in Ravenscourt Park next to the cafe. They were formerly used by the local authority and fell into disrepair. HCGA received permission to take over the management of the two large glasshouses and with support from the London Borough of Hammersmith and Fulham we have brought the glasshouses back to life. We have secured a lease for the site and have planning permission to replace the glasshouses so they can be used year-round and by more members of the local community. 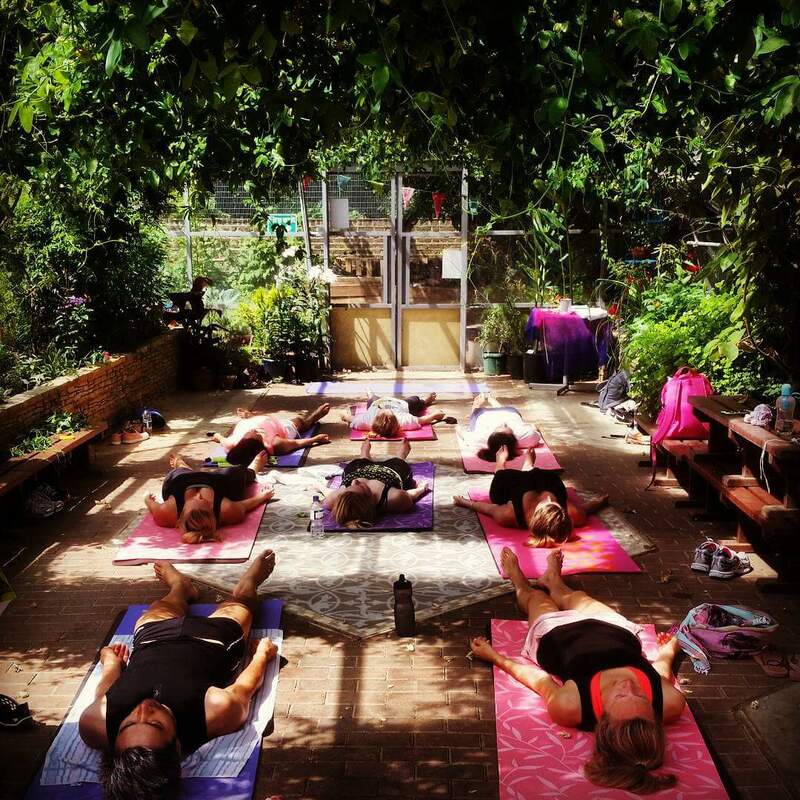 The shelter of the glasshouses means we can deliver classes, events and volunteer sessions, with a reduced programme in the colder winter months. The glasshouses are used regularly by groups as a meeting space or for one-off school trips as they are a beautiful environment which showcases fruit, vegetable, medicinal herb and flower growing. Our dedicated volunteers meet once a week to tend to the glasshouses and keep the site looking well-maintained throughout the year. We are able to offer half day educational sessions for local schools. We are able to deliver curriculum-linked sessions to all ages covering topics such as healthy eating, food growing, the environment and wildlife. The greenhouses are a unique setting for a lesson and appeal to different learning styles. HCGA has been awarded the Learning Outside the Classroom Quality Badge for Loris Gardens which indicates good quality education provision. The glasshouses are the base of our Grow Well project and a weekly volunteer group grows plants from seed for distribution to our gardens. The Hammersmith and Fulham Adult Learning and Skills Service’s Gardening Project for adults with learning disabilities is based in the Glasshouses and covers a wide range of skills needed for employment related to gardening, including seed sowing and maintenance, taking cuttings, working as part of a team, and health and safety. By the end of the course the learners will have achieved or worked towards personal goals in gardening and horticulture accreditation. Natural hot yoga in the glasshouses is run by Yoga Fitness London from spring – autumn each year. 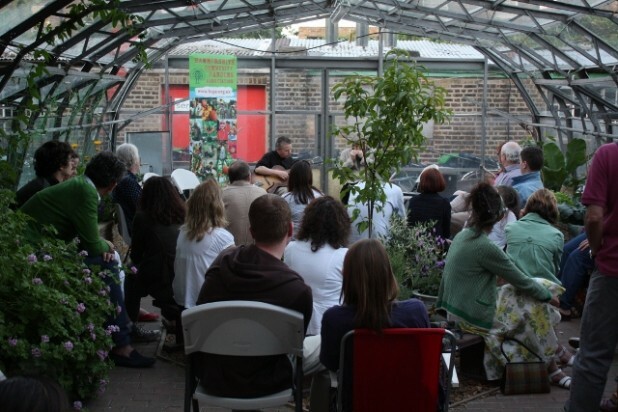 The glasshouses are an excellent venue for meetings and workshops and can be rented by local organisations. Map showing the location of Ravenscourt Park Glasshouses.